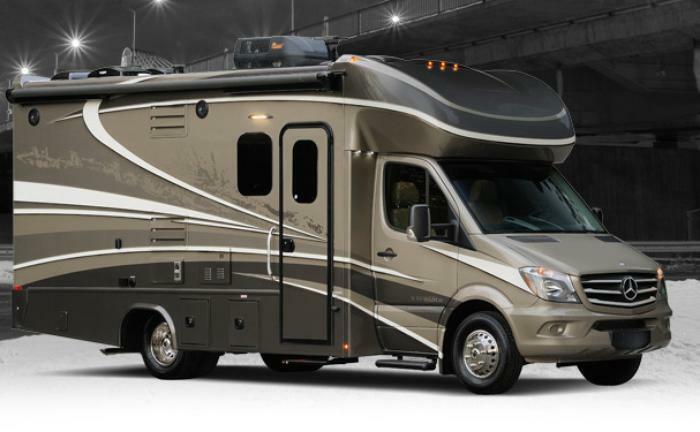 Forest River is recalling 156 model year 2017 Dynamax Isata motorhomes, models ISC24FWM, ISC24RWM, ISC35DBD and ISC36DSD, manufactured May 19, 2016, to October 19, 2016. The recalled vehicles may be missing a securing cable tie on the rubber grommet for the copper liquid propane (L.P.) gas line, allowing liquid propane to enter the cabin. If the rubber grommet is not properly sealed and secured, there is an increased risk of propane leak and a fire. Forest River will notify owners, and dealers will inspect the grommet and install a cable tie, as necessary, free of charge. The recall is expected to begin December 19, 2016. Owners may contact Forest River customer service at 1-574-262-3474 extension 203. Forest River's number for this recall is 55-10162016-0257.